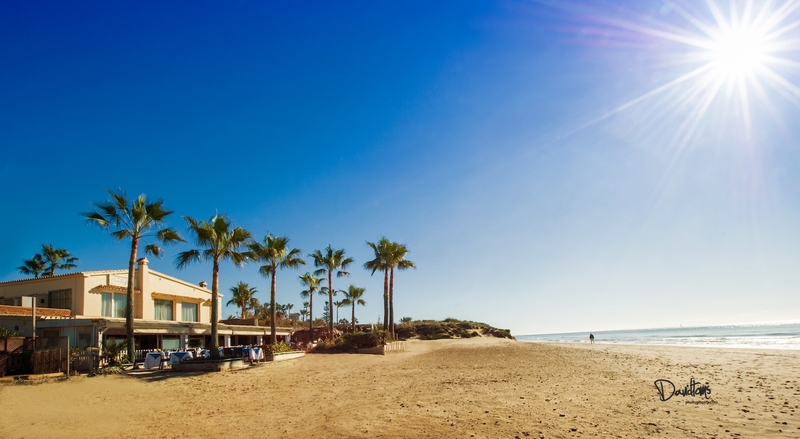 The Sunday's at The Beach House in Elviria are the place to be on the east side of Marbella if your idea of a perfect Sunday is fine food, fine wines, live music, amazing views and a really good sociable crowd! Enjoy Masquerade, Live Sax and Djs until the sunsets! Reservations are essential so just send an enquiry from this page to make your booking.